1. 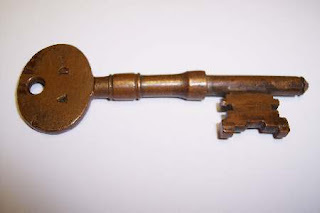 Something, for example a master key, that enables unrestricted access. Etymology: From French, literally, passes everywhere, from passer (to pass) + partout (everywhere), from par (though) + tout (all).